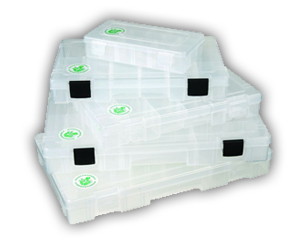 Offers an inventory of stock and custom plastic cases, and a variety of sizes to meet your needs. We offer different color options as well as clear cases. 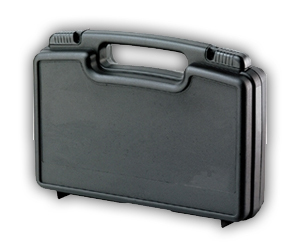 These cases are used in many industries from electronics, tools to sample cases. They are light weight and durable with many options. 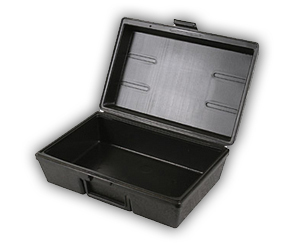 Allflex has a variety of plastic cases we can provide you with an interior. Examples of this would be foam interiors, partitions or specialized linings. 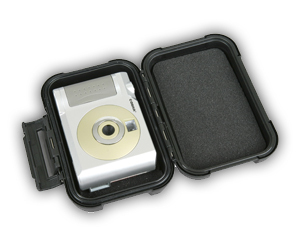 The outside of the case can have a custom logo or label. 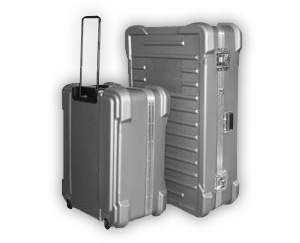 These cases have a variety of hardware options from lid stays to locks and different handles. 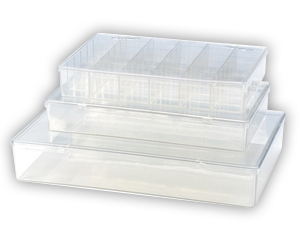 Plastic cases are light weight and offer great protection for your product. We are happy to work with you for the best solution on your case needs.